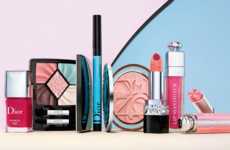 Getting the perfect winged liner can take a lot of trial and error, even for some of the most seasoned beauty lovers, which is what prompted L'oreal to launch its Infallible Flash Cat Eye eyeliner. 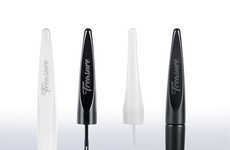 The black liner has a fine pen tip, which gives consumers plenty of control when applying the product. 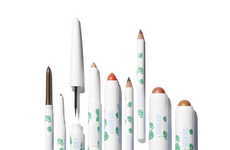 While it can be used to create virtually any eyeliner look, what makes it really stand out is its removable stencil. 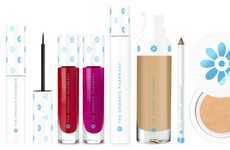 The stencil can be placed near the eyelid while the eyeliner is used, preventing any bumps and slips in the process and revealing a perfect line that flows with the eye's natural shape. 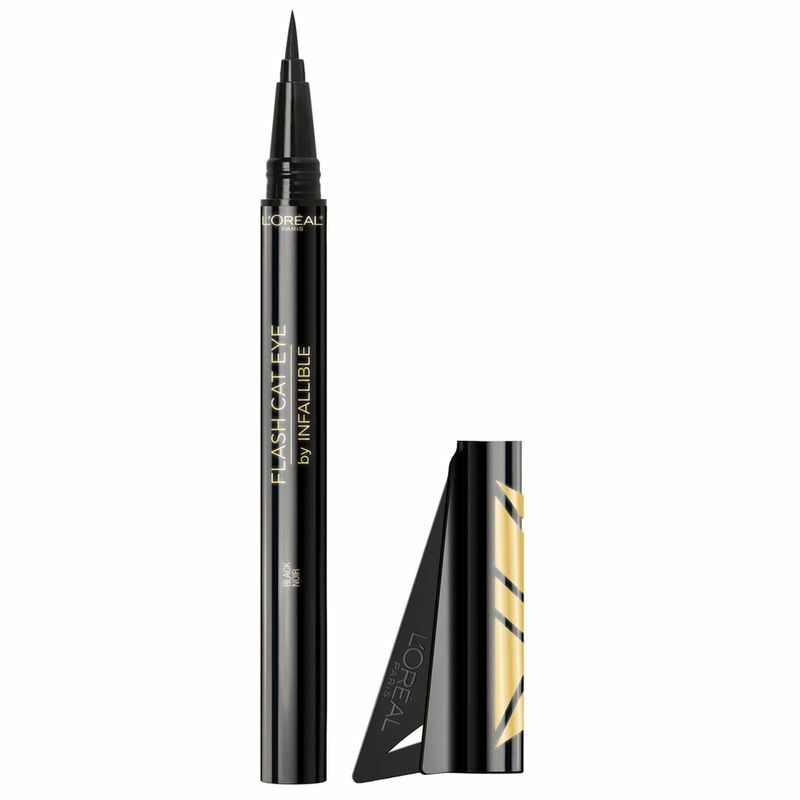 The pen-tip eyeliner is available beginning May 10th from major beauty retailers for just $10. 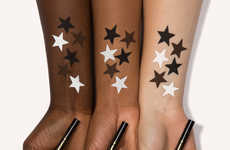 Urban Decay's 'Hex Remedy' Kit Includes Shades Like "Voodoo" & "Goddess"